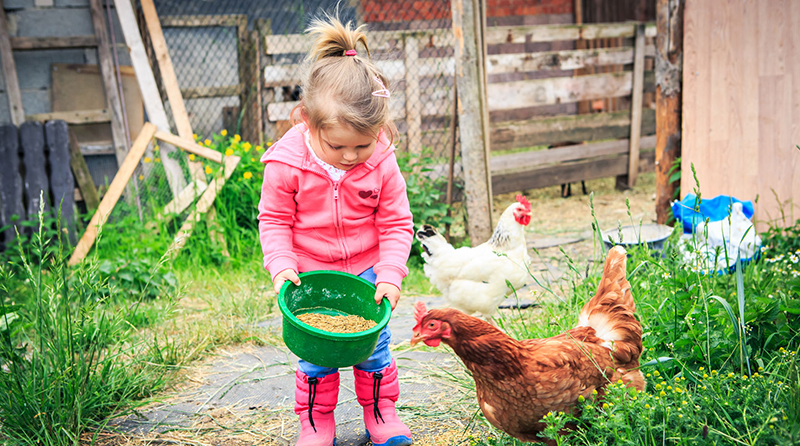 A new nursery will be built this summer on a Rand Farm Park in Market Rasen, offering spaces to ninety children. The proposal for the new setting was submitted by Richard Waring, who owns the farmhouse with his wife, Kay. They will host open days before the opening to let parents and children try out their facilities. The nursery will have access to a free-flowing garden and large, open spaces. West Lindsey District Council have already approved the plans for the build. A spokesperson said to Lincolnshire Live: “This project is unique to the area and will offer a dynamic location for early years development. The farmhouse will be refurbished to make space for babies, toddlers and pre-school children. Wow this sounds like my ideal nursery set up. Wishing you the very best and cannot wait to hear about your progress.